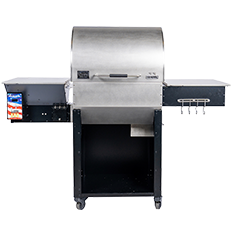 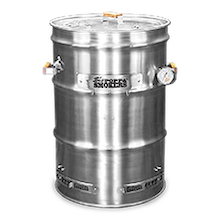 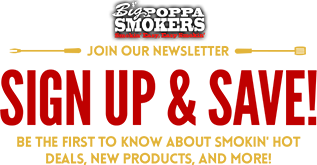 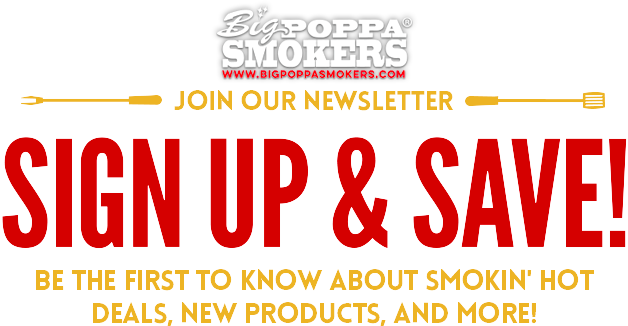 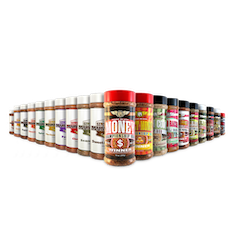 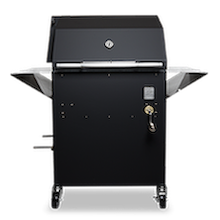 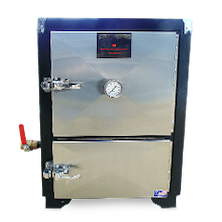 Big Poppa Smokers is known for offering the best BBQ supplies out on the market, including all the BBQ accessories you need to take your BBQ to the next level. 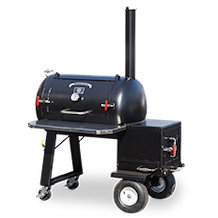 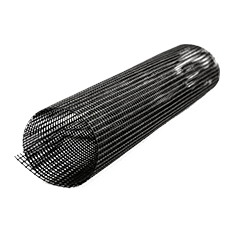 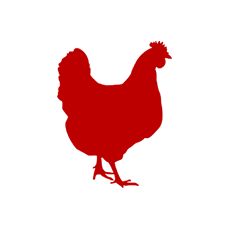 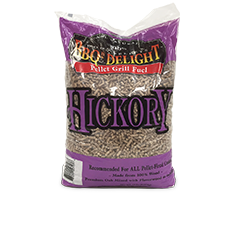 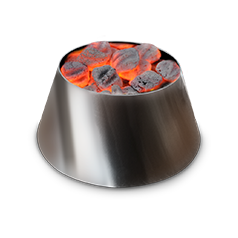 We offer BBQ accessories for all BBQ enthusiasts from backyard BBQ cooks to BBQ pros. 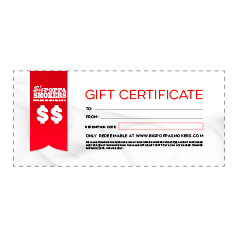 Shop our wide selection of BBQ accessories, from heavy-duty food probes, to the coolest BBQ apparel, and if you forget to get your friend a birthday present, no worries, we offer BPS Gift Certificates. 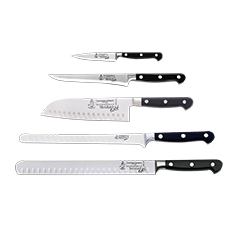 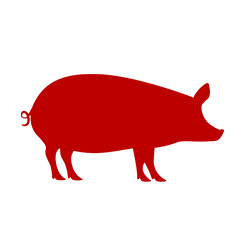 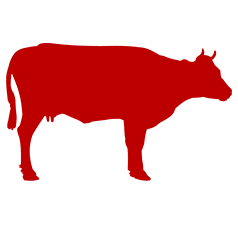 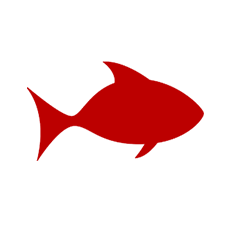 - You'll be sure to find something to add to your wish list. 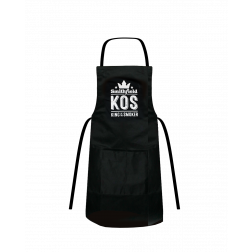 Get your 2017 KOS Apron before it's gone! 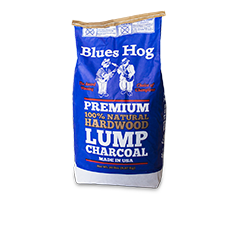 Only a limited amount of these limited edition aprons are available. 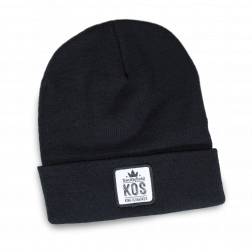 The limited edition 2017 KOS beanies are here. 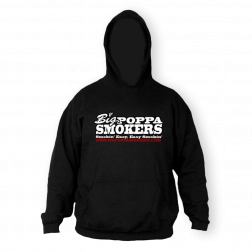 Represent Big Poppa Smokers one of a king BBQ competition by sporting this beanie around. 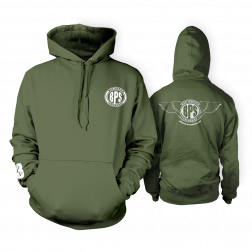 Only a limited amount available - Get yours before it's gone! 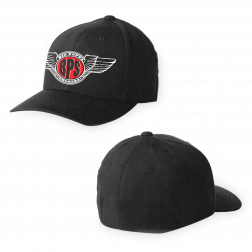 Big Poppa Smokers BBQ hats are now available with our attractive BPS Wings logo! 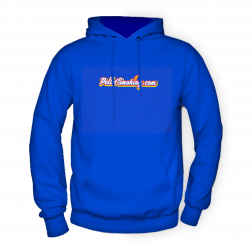 Show us how much of a true fan you are. 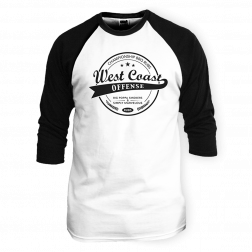 Look sharp while barbecuing with the 2014 season West Coast Offense baseball style t-shirt. 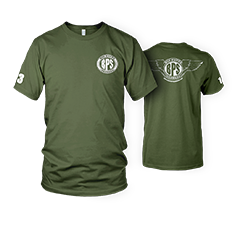 Please note: This shirt has been said to run small in the shoulders.